It’s an interest shared by the firm and its clients. Investments in the Environmental-Social-Governance (ESG) markets that some folks might be surprised to discover would be of such high priority to the very well-to-do. Well, they shouldn’t be so surprised, says Louisa M. Ives, the personable and energetic managing director and head of external manager research at Chilton Trust. 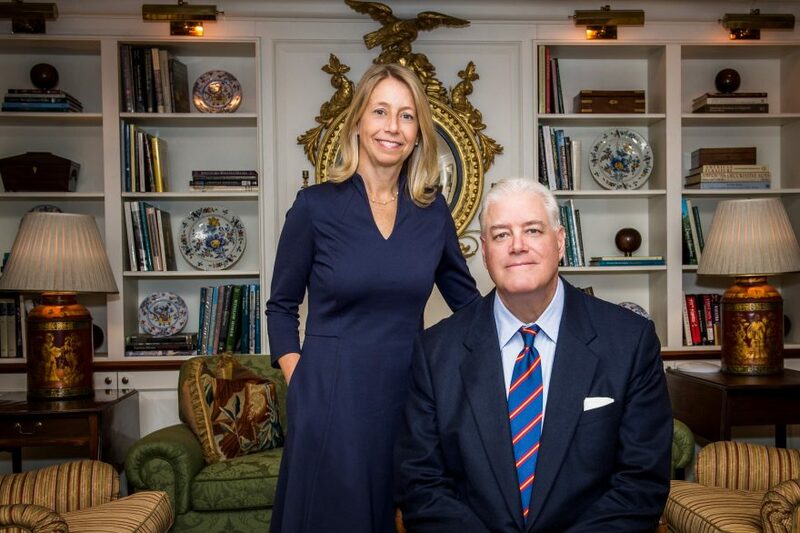 Based in New York City, the independently owned wealth management firm with satellites up and down the East Coast has a clientele that could be called the uppermost of the upper crust—$10 million account minimum and a mean account size around $40 million. 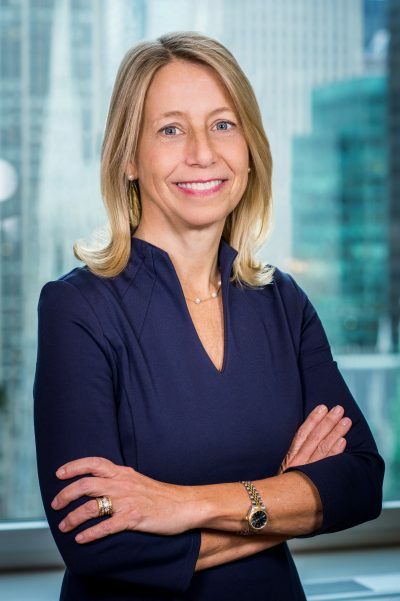 Around 60 percent of its clients and prospects now inquire about an investment’s ESG merits, Ives says, and while Chilton Trust doesn’t have an in-house ESG strategy per se, it welcomes the opportunity to customize a portfolio that balances return with whatever greater good a client expresses. Kindred souls abound here, starting with founder Richard L. Chilton Jr., a noted conservationist who quotes experts’ warning that without an international attitude adjustment, by 2050 the oceans might have more plastic debris than aquatic life. You won’t find any plastic bags, bottles or straws in the offices of the firm that bears the boss’ name; indeed, among the larger stock positions in the internal equity strategies managed by Chilton Trust is Ball Corp., a producer of aluminum cans, that Chilton has highlighted as a sustainable alternative to plastics for beverage packaging that ranks well into the first half of Newsweek’s annual Green 500 of publicly traded companies. First and foremost, however, is Chilton Trust’s reason for being: wealth management. Any possibilities on the ESG front had better be sound business enterprises that pass critical review and seek compelling investment returns. Many clients are just as adamant about avoiding what they deem undesirable industries—tobacco, firearms, gambling, alcohol—as they are about investing in progressive ones. Other clients may be more interested in making a positive impact with a company that’s involved in an endeavor that could be improving health care or bringing clean water to the Third World. Young people—typically the most desired demographic in any industry—seem especially keen on putting their money where their values lay, which could mean boom times ahead for companies with strong ESG creds. Hence, opportunities for investor and investee to do both good and well. Every client being unique, there is no ready-made portfolio awaiting a signature. Ives enjoys the personal interaction and the strategy sessions that take into account each person’s income needs, tolerance for risk and plans to provide for the next generation. In Ives’ words, it’s a spectrum Chilton Trust offers, with both internal solutions and the use of external managers for the creation of bespoke portfolios. And as far as those external managers are concerned, they must acquit themselves regularly before the Chilton Trust in-house investment committee made up of Ives, Chilton and other senior investment professionals. Market volatility being a fact of investment life, there will be times when a portfolio loses value, but Ives advises not to panic when markets enter more volatile periods or come under pressure. Look at the charts over the course of years, she says, and you too will have faith in the U.S. economy. It’s a scenario Ives has constantly observed since becoming a managing director at Chilton Trust’s affiliated investment adviser, Chilton Investment Co., which was founded in 1992. Fresh out of Harvard Business School, Ives would work for that firm until 2000, when the demands of motherhood necessitated a sabbatical. 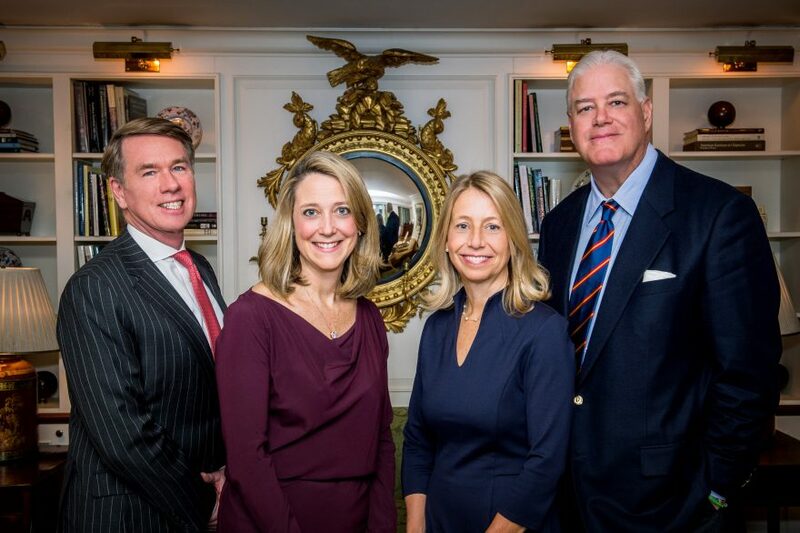 In 2009, her old boss, intent on creating a true wealth management firm, established the separate entity of Chilton Trust, and a few years later welcomed Ives back—now a mother of four—in her current role. If so, she’s long since walked that world with confidence. It could very well be she always was cut out for it: Prior to Harvard Business School she was enrolled in the Chemical Bank training program and also worked for Coopers & Lybrand Consulting Group. Fulfilling positions, she says. Only not like what she’s in now. To her delight, that change includes a greater emphasis on ESG, an area which Ives is only too glad to immerse herself in with a client.